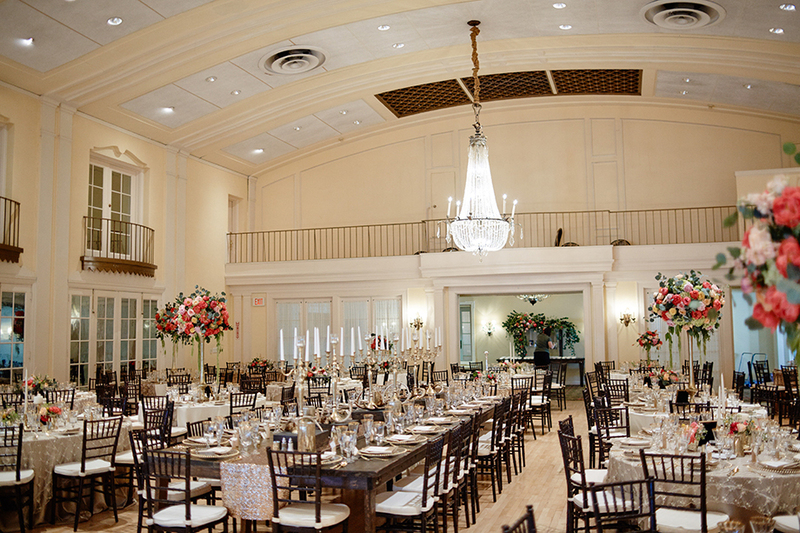 Your affordable dream wedding is at Lafayette Club! 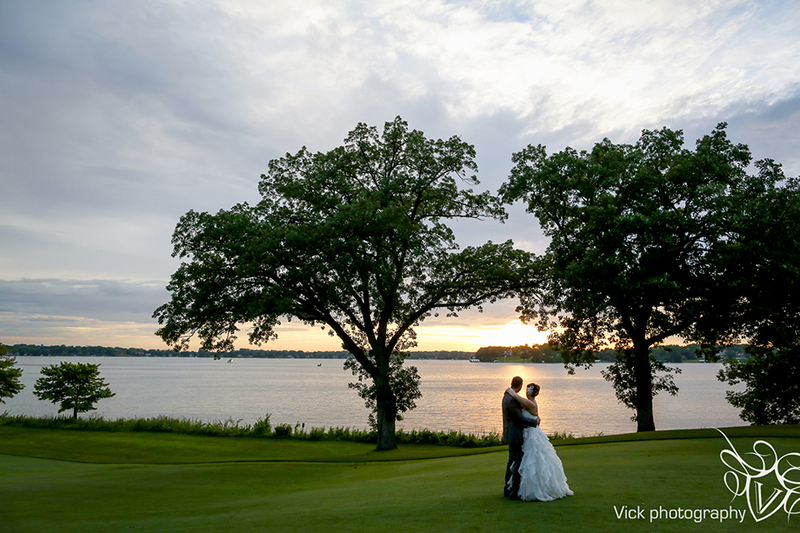 Enjoy a scenic drive from Minneapolis to one of the Twin Cities’ most memorable venues with gorgeous Lake Minnetonka views, outdoor ceremony garden, Crystal Ballroom, expert event planning, 17 hotel rooms, custom created menus, and professional staff. 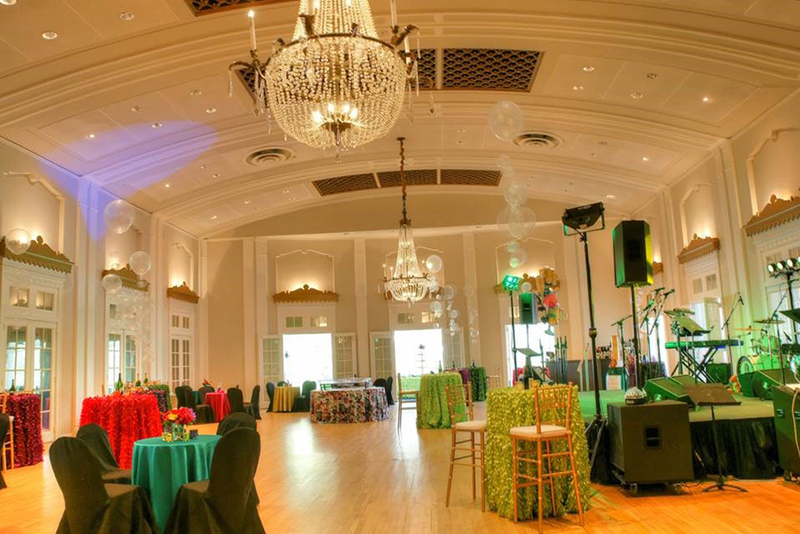 Your special event will be unique to your tastes, as well as fit your budget! 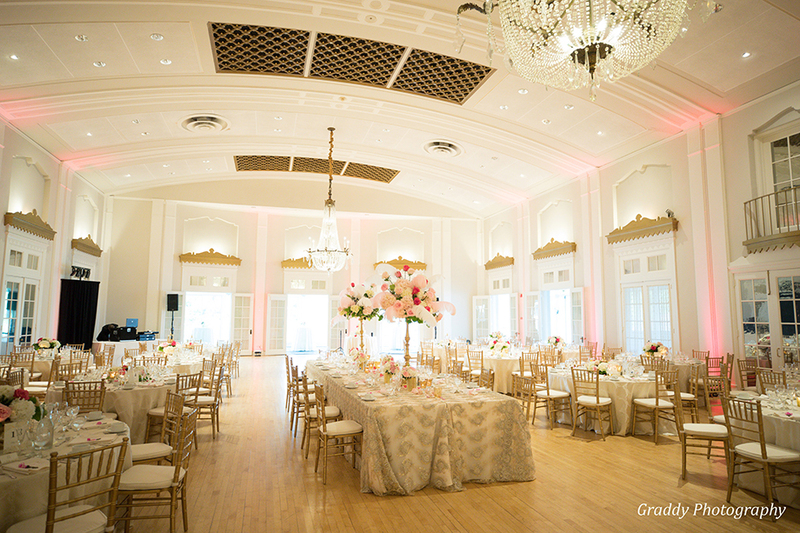 Lafayette Club helped my fairy tale wedding dreams come true. This venue is absolutely stunning. 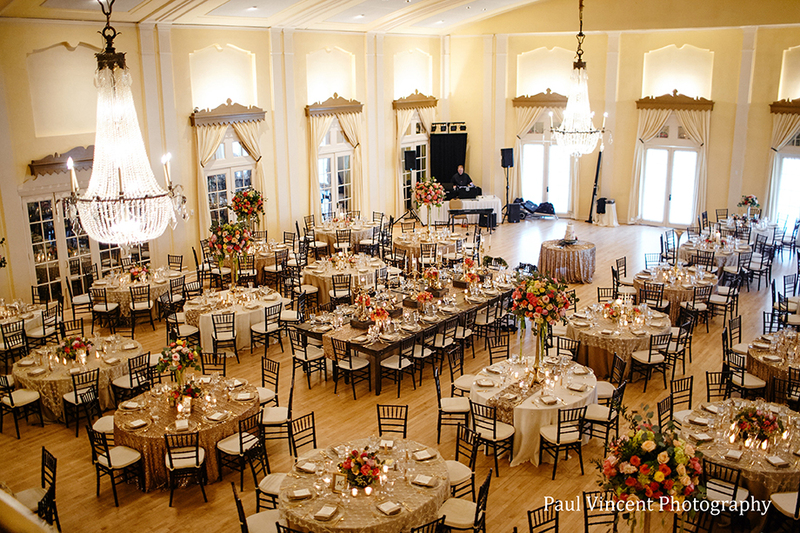 I was in love with the beautiful windows and chandeliers. It met both my groom's and my needs of a reception site. He wanted to be on near a lake because he is a big fisherman and I wanted something that would make me feel like a princess. 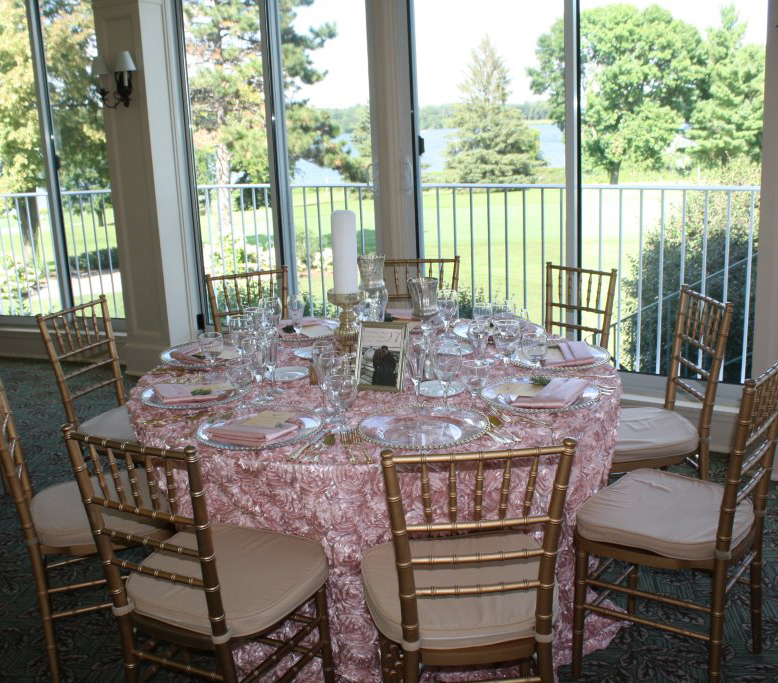 We knew we had to book it when we met the friendly and welcoming staff, saw the beautiful building and Lake Minnetonka out all of the windows. The food at the Lafayette club is delicious. 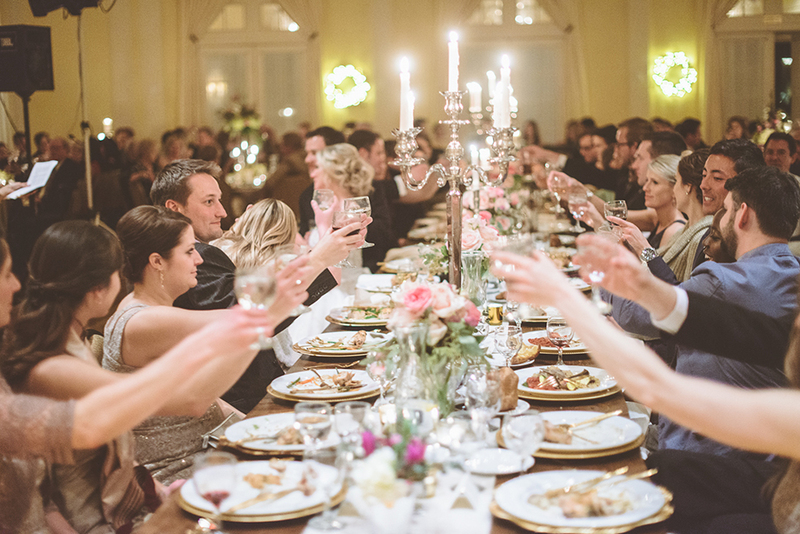 The guests raved about the appetizers, dinner, and the late night snacks. 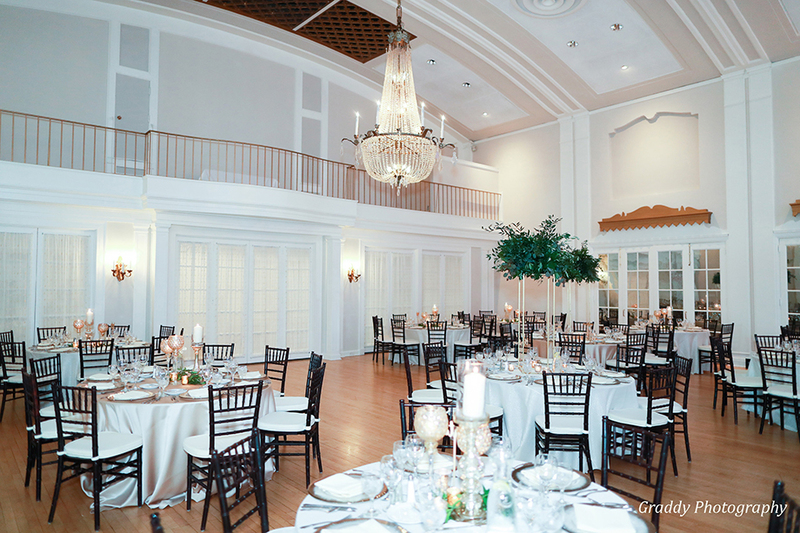 - Bridget V.
Lafayette was the perfect venue for my son's reception. The club is beautiful and the service was top notch! 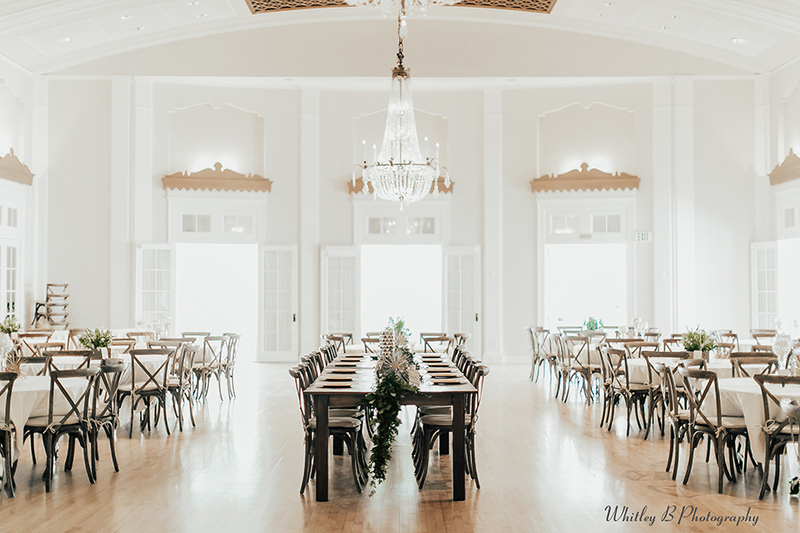 They went out of their way to make it special after the venue they had previously booked simply cancelled on them, short notice…Our family stayed overnight at the club and we were treated, along with the wedding party, to a lovely brunch the next morning. We appreciate everything the Lafayette did for us. Cheers! – Robin D.
This resort is stunning and the customer service superb. 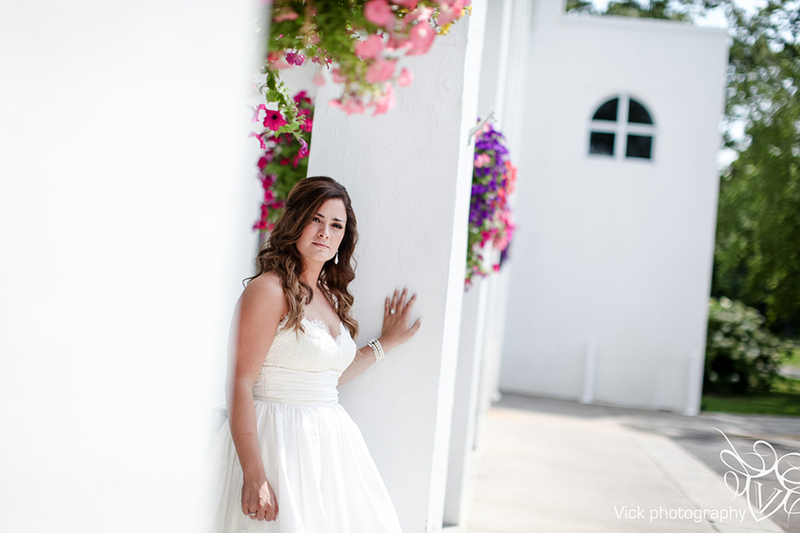 My niece got married here after their other wedding site called and cancelled just 8 weeks prior to the wedding. This site was more amazing and so glad it was changed. Also highly recommend the brunch on Sunday. Thank you! 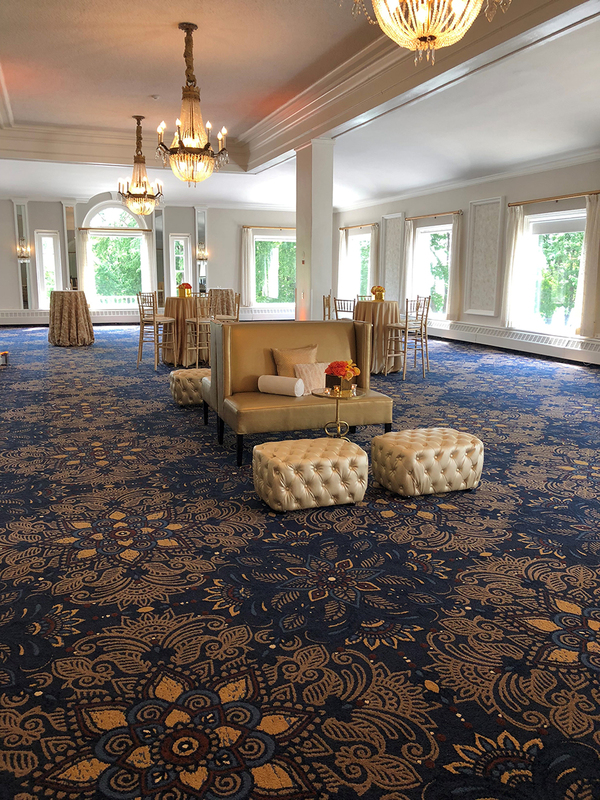 – Margaret L.
My experience was amazing at the Lafayette Club! I loved everything about our experience! 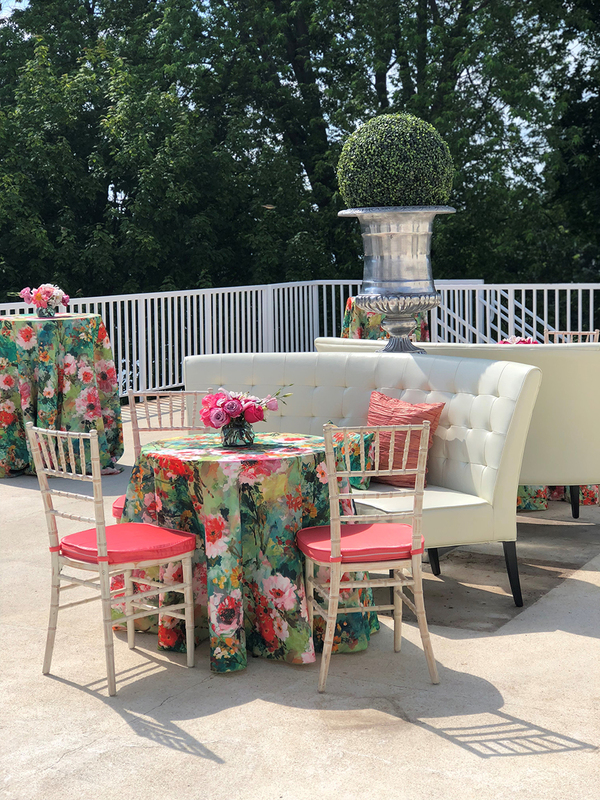 The outdoor ceremony option and the bridal suite was unbelievable! – Jill S.